Merchandise exports during September quarter 2017-18 stood at USD 74.21 billion and non-oil exports stood at USD 65.17 billion. Export-Import Bank of India (Exim Bank) expects India's merchandise exports as well as non-oil exports to grow over 12 percent in the second quarter of the ongoing financial year. 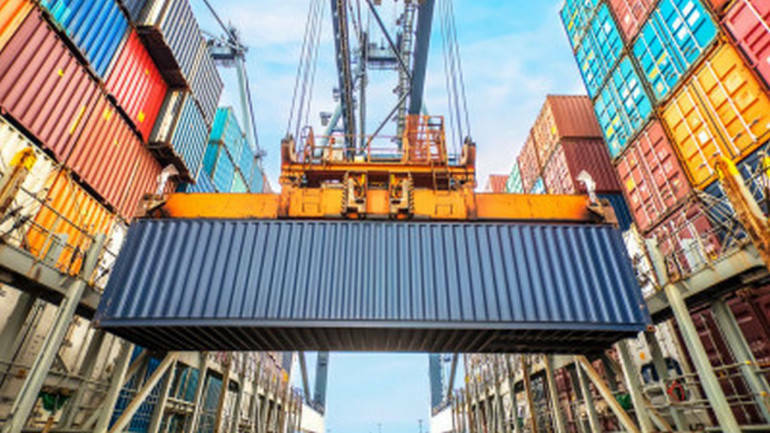 While the merchandise exports are likely to grow 12.3 percent in September quarter, non-oil exports may witness 12.4 percent growth during the period, Exim Bank said in a statement. The forecast is based on Exim Bank's Export Leading Index (ELI), which continued to show a positive growth momentum. The next growth forecast for October-December would be released during the first week of December 2018. ELI gauges the outlook for exports and is essentially developed as a leading indicator to forecast growth in total merchandise and non-oil exports of the country, on a quarterly basis, Exim Bank said.